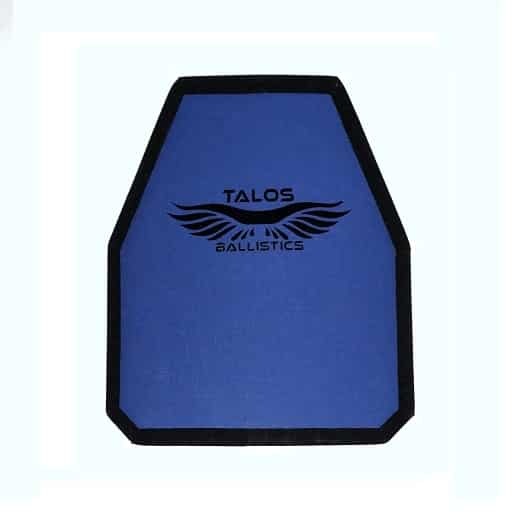 This high performing 10″ x 12″ Type III ballistic plate has been certified stand alone, under the NIJ 0101.06 body armor standard. Weighing only 3.3 lbs, the single curve, shooter cut shape assists in it’s fitting the body comfortably for ease of wearing while shooting. Tested and verified to meet or exceed ballistic resistance as specified under NIJ Standard-0101.06 plus Special Rifle Threat validated.